Chances are the trio of upcoming titles below have managed to escape your attention. They’re flying so low under the release radar that even the almighty Google brings up very few search results. 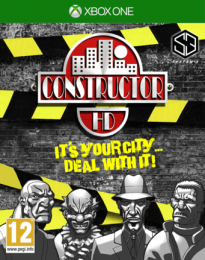 As reported by VideoGamer back in September, GAME’s pre-order section suggests System 3 are dusting off city simulator Constructor for a HD revamp. It’s allegedly due out on PS4, Xbox One and PC in January for around the £29.99 mark. Expect that date to slip – it took System 3 several attempts to get Putty Squad out of the door, eventually canning the Xbox 360 retail version in favour of a XBLA release. 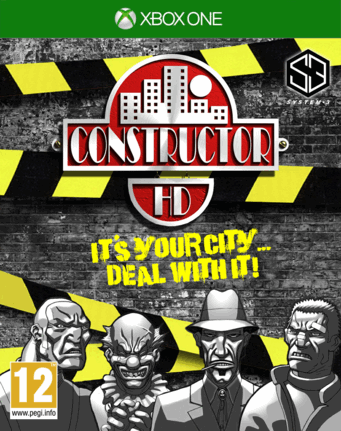 Constructor HD (to use its proper title) hasn’t been officially announced yet either. They should probably get round to doing that soon. Constructor was first released on PC in 1997 and then converted to PlayStation a year later. 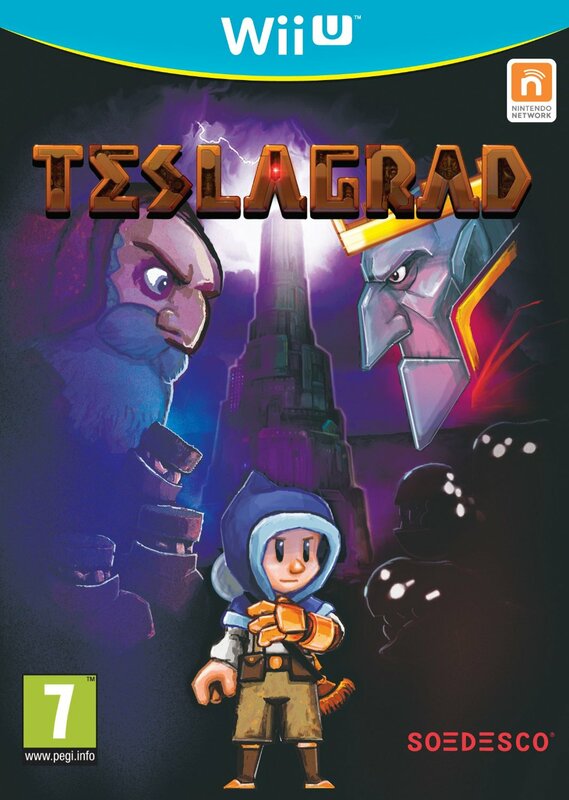 Although we wouldn’t say that it’s an obscure game – original publisher Acclaim did promote it quite heavily – it still strikes us as an odd choice to dust off as we don’t recall it being particularly good. 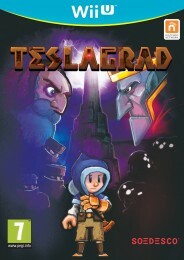 Then we have a retail release of acclaimed 2D indie adventure Teslagrad, via Soedesco. An Amazon listing reports that the boxed version is due to arrive on Wii U, PS4, PS3 and PC at the end of January. Although a very good game – the Metacritic currently stands at 80% for the Wii U iteration – the fact that it’s almost full-price is highly off putting. Incidentally, it appears that Soedesco are also bringing Awesomenauts Assemble on PS4 to store shelves. If Soedesco believes they can repackage a £7.99 download as almost full-price release then good luck to ’em. Finally, there’s motorbike racer Ride. This was first announced in September to very little fanfare. Heading to PS4, Xbox One and Xbox 360, it features customisable bikes, online play and fifteen tracks. Milestone specialises in racing games – they’re the Italian Codemasters, pretty much – so we can expect this one to be ‘good’ at the very least. There’s a short teaser here.